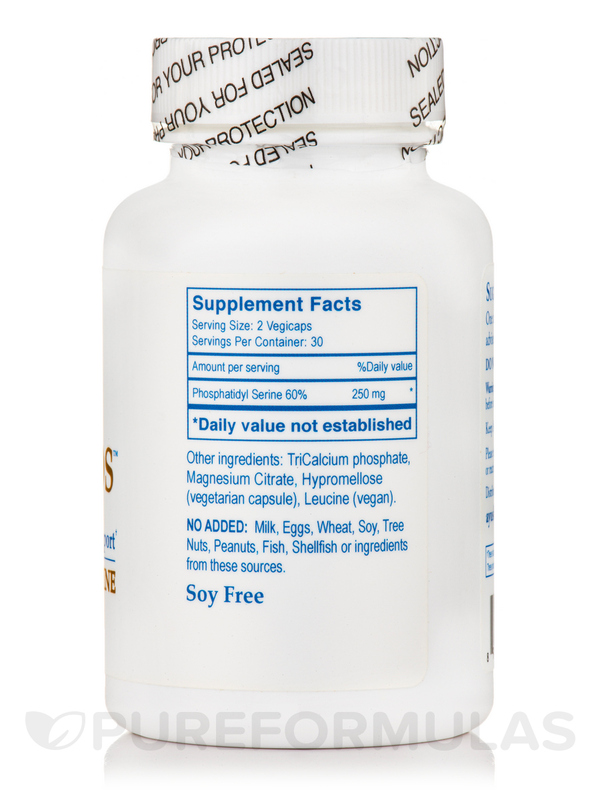 AyuPhos™ is soy-free and is naturally derived from the sunflower. 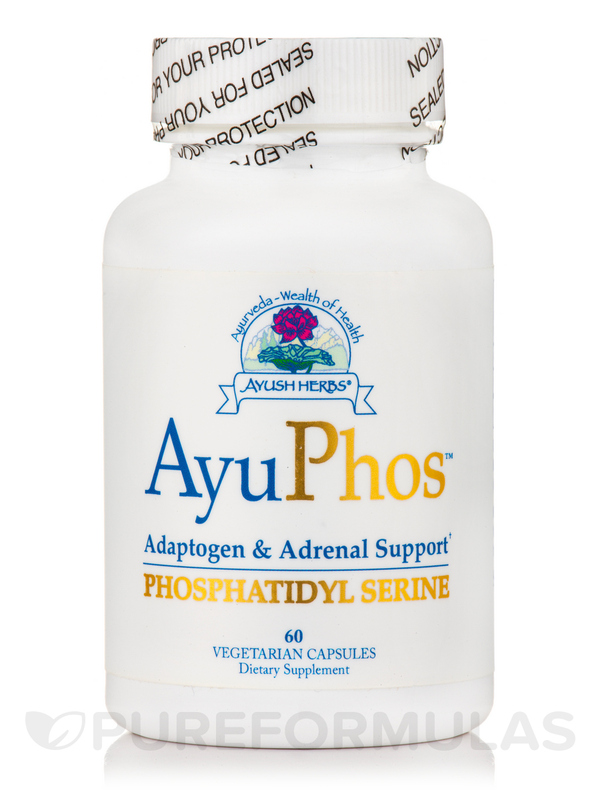 Phosphatidylserine is a natural lipid essential to proper cell function and signaling. 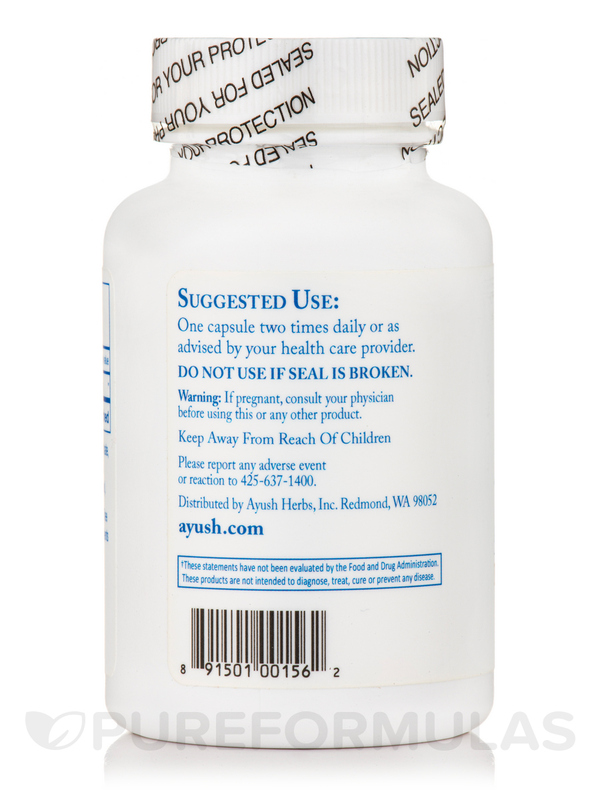 It is found in particularly high levels in the brain and promotes cognitive function and a healthy stress response. It is also helpful during recovery from strenuous exercise. This flower-powered brain food is bound to ionic calcium and magnesium which improve the absorption and utilization of phosphatidylserine in the body. 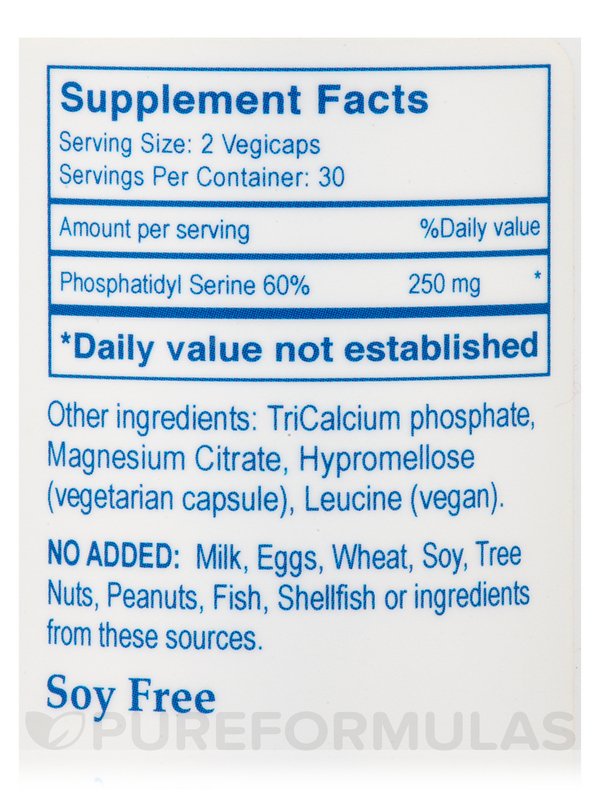 Other Ingredients: Tricalcium phosphate‚ magnesium citrate‚ hypromellose (vegetarian capsule)‚ leucine (vegan)‚ titanium dioxide and sodium copper chlorophyllin (vegetarian capsule). No added: Milk‚ eggs‚ wheat‚ soy‚ tree nuts‚ peanuts‚ fish‚ shellfish or ingredients from these sources. 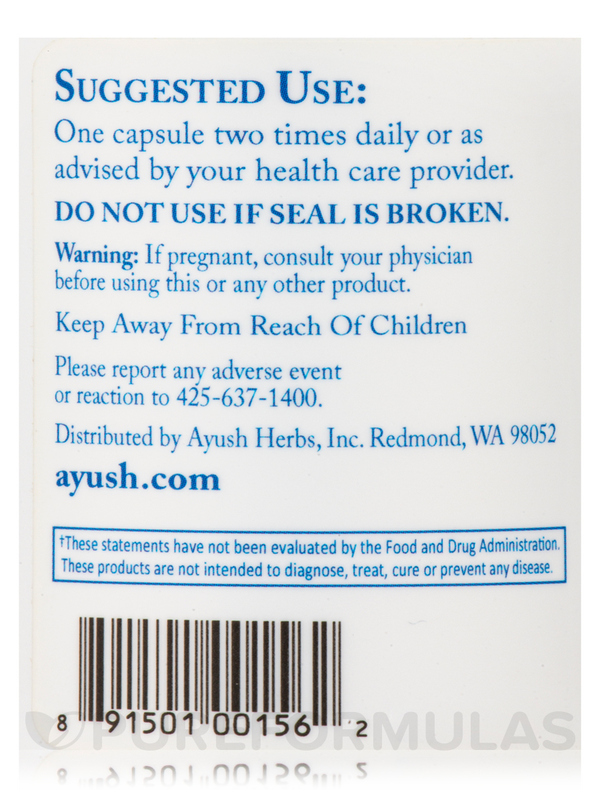 One capsule two times daily or as advised by your healthcare provider.